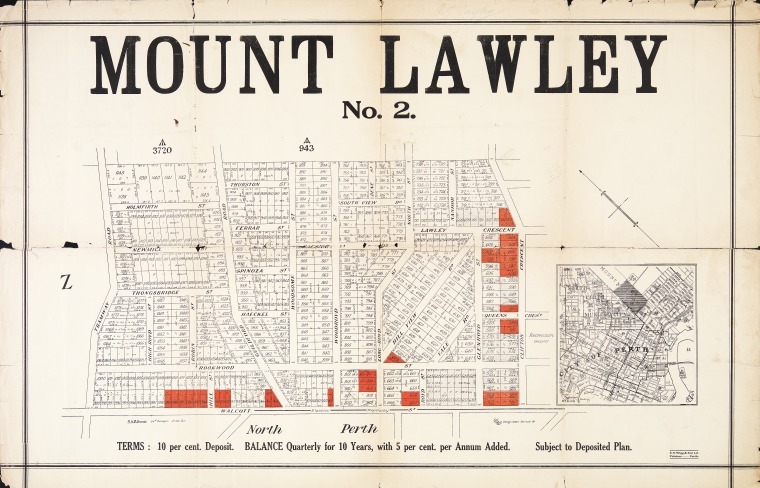 As your local settlement agent are proud to have settled over 400 properties in Mount Lawley. 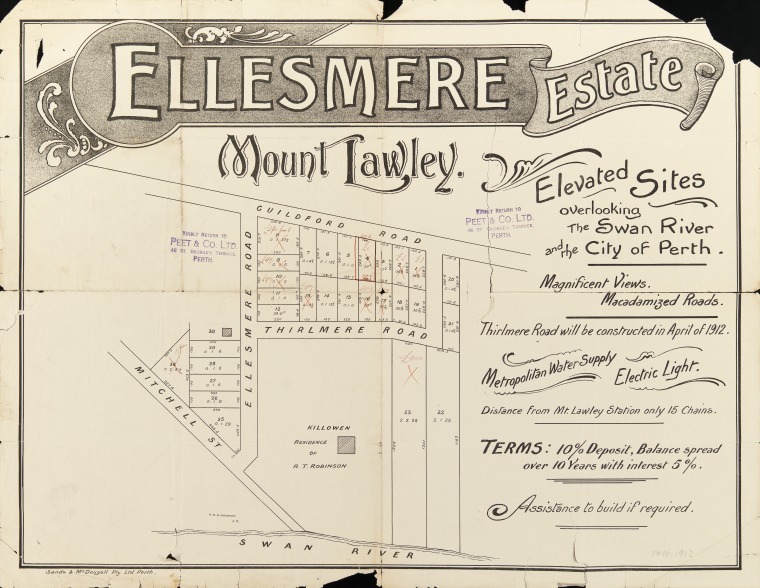 Mount Lawley was named in honour of Sir Arthur Lawley, Governor of Western Australia from May 1901 to August 1902. 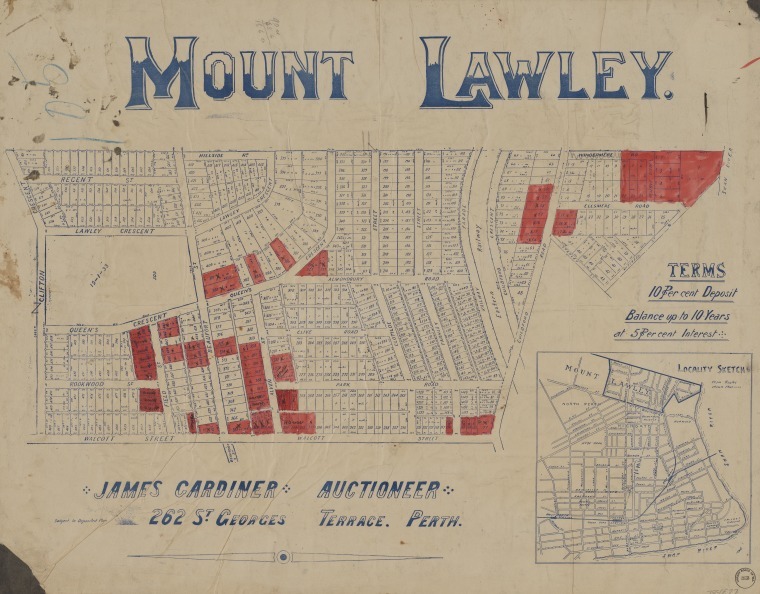 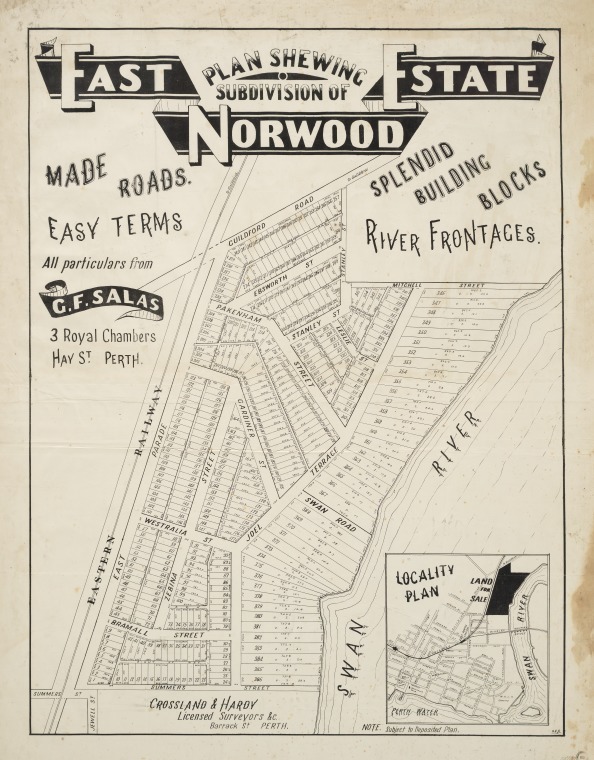 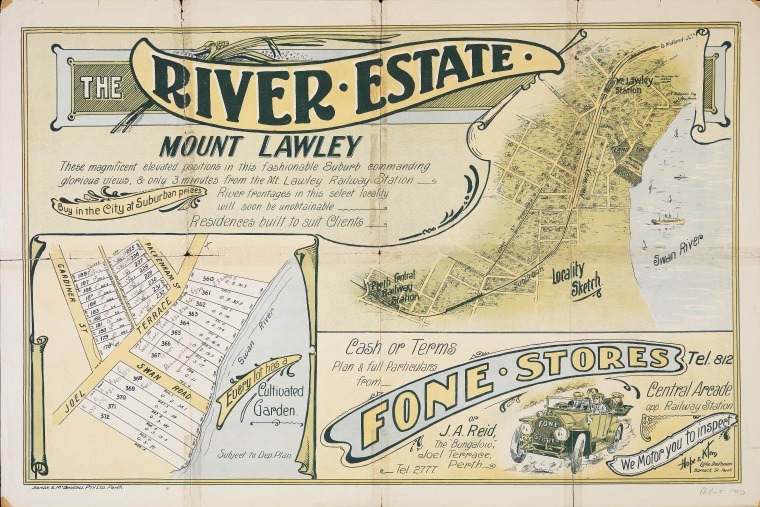 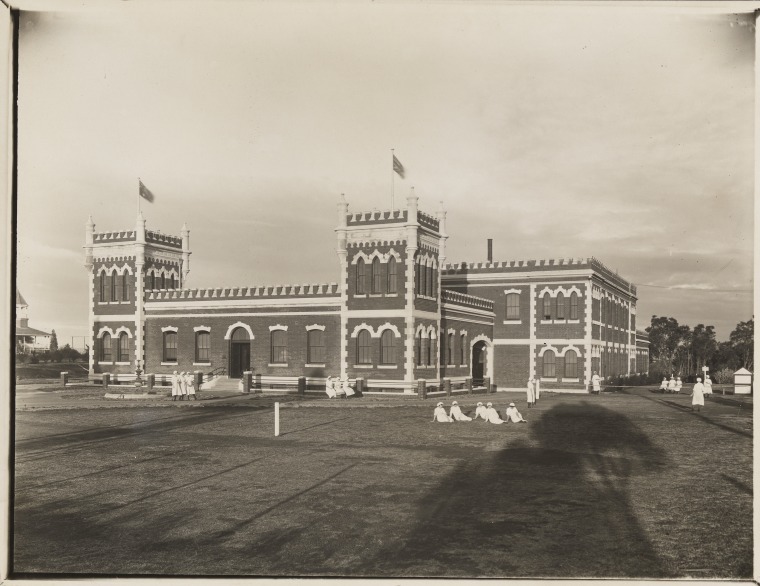 Land was surveyed in Mount Lawley between 1833 and 1839 and subdivision began in 1892 by the Sydney and Perth Land Building and Investment Company. 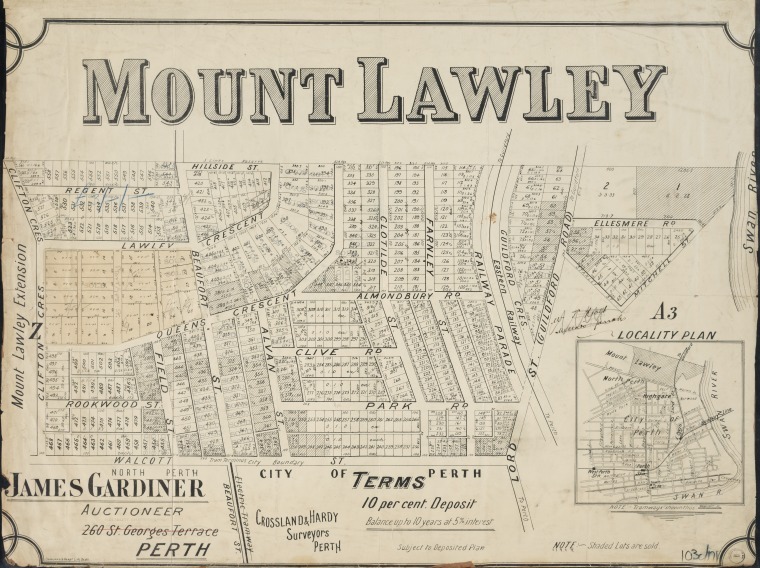 The Mount Lawley area became renowned as a place for travellers to stop when the Pineapple Inn was established by John Gregory in the 1930s. 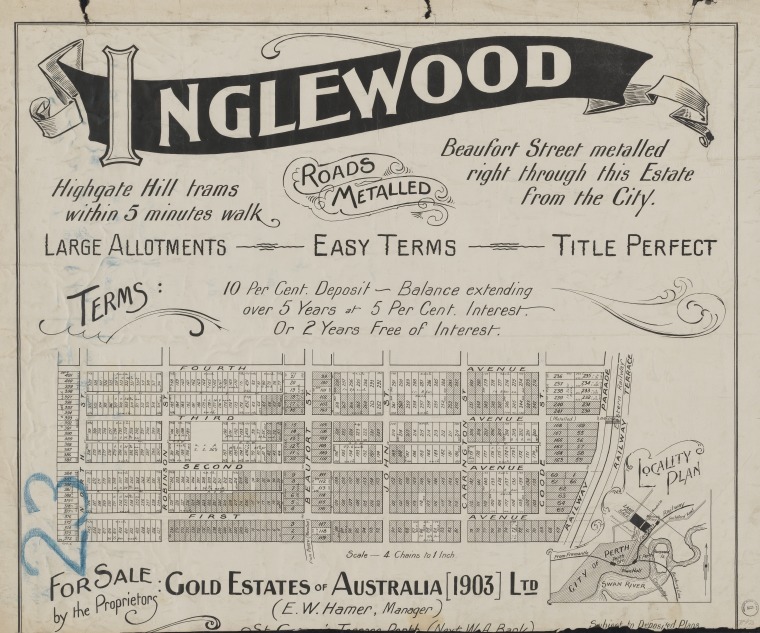 In addition to this, the suburb was developed as a ‘green’ garden suburb with houses built to a high standard and amenities such as churches and colleges provided for, in order to cater for the wealthy business people and high-ranking public servants that the area attracted.